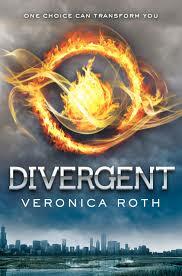 Yesterday I have finished reading "Divergent" by Vernoica Roth and this would be another series that I am looking forward to. I love how pumped up every moment in the story is and once you start reading it you just can't stop. I don't know why but somehow it reminds me of the trilogy by Suzanne Collins the Hunger games. Maybe because they are also divided into groups such as districts for the Hunger games and factions for Divergent. In this book there are fighting scenes also but to balance it off, there's a love story going on as well. There is an upcoming movie about this book to be shown sometime in March 2014 so let's all watch out for that! :D To give you a little background about the book, here is a short synopsis. 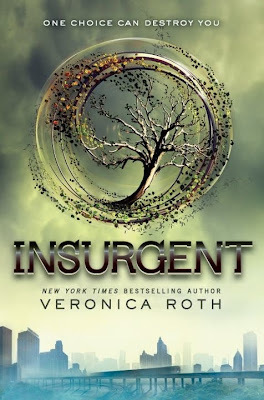 "In Beatrice Prior's dystopian Chicago, society is divided into five factions, each dedicated to the cultivation of a particular virtue—Candor (the honest), Abnegation (the selfless), Dauntless (the brave), Amity (the peaceful), and Erudite (the intelligent). On an appointed day of every year, all sixteen-year-olds must select the faction to which they will devote the rest of their lives. For Beatrice, the decision is between staying with her family and being who she really is—she can't have both. So she makes a choice that surprises everyone, including herself. During the highly competitive initiation that follows, Beatrice renames herself Tris and struggles to determine who her friends really are—and where, exactly, a romance with a sometimes fascinating, sometimes infuriating boy fits into the life she's chosen. But Tris also has a secret, one she's kept hidden from everyone because she's been warned it can mean death. And as she discovers a growing conflict that threatens to unravel her seemingly perfect society, she also learns that her secret might help her save those she loves . . . or it might destroy her. " 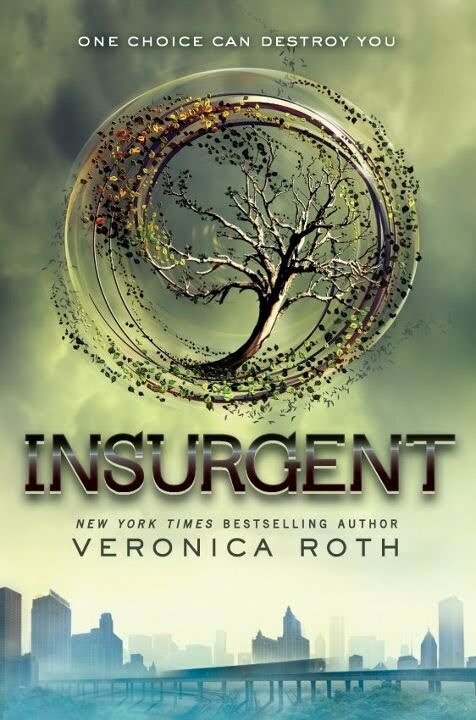 I am currently reading the second book which is "Insurgent" and I shall do a review soon once I'm finished with it. Gia is an aspiring professional make up artist and holds a degree in Entrepreneurship at Malayan Colleges Laguna. She believes that with the proper use of make up, it would enhance one's feature and confidence. © ghinekhoo. Simple theme. Powered by Blogger.